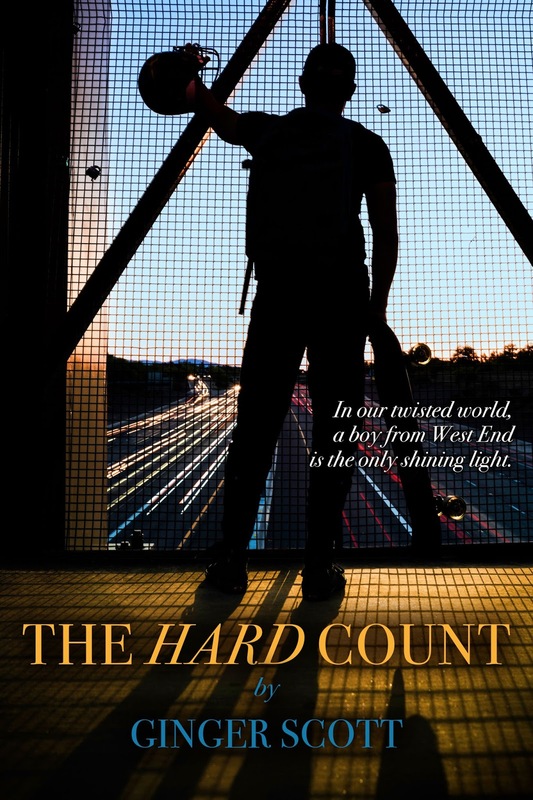 The Hard Count by Ginger Scott. Audience/Genre: Mature Young Adult, Romance, Sports. Reckless, The Girl I Was Before, and Wicked Restless.